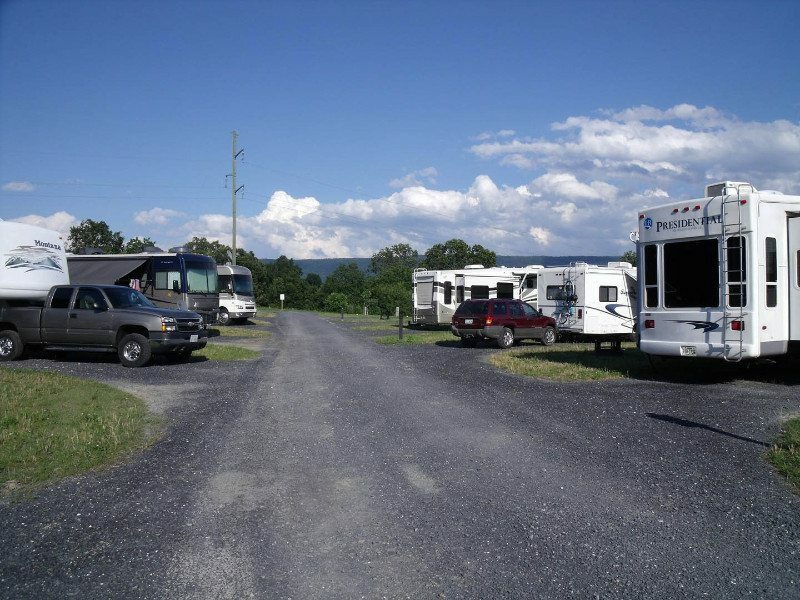 Welcome to the Shenandoah Valley Campground, Mt. Jackson, Virginia. 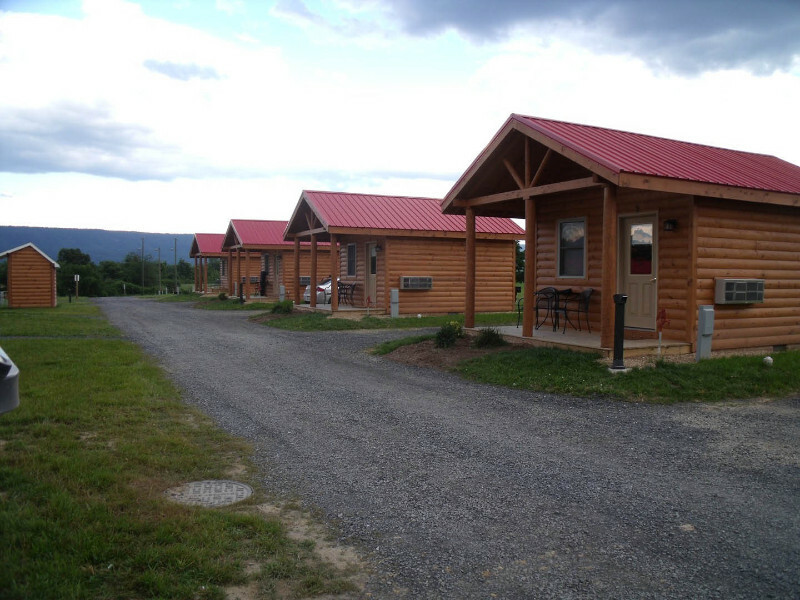 Our campground is a newly built campground located in the heart of the Shenandoah Valley. 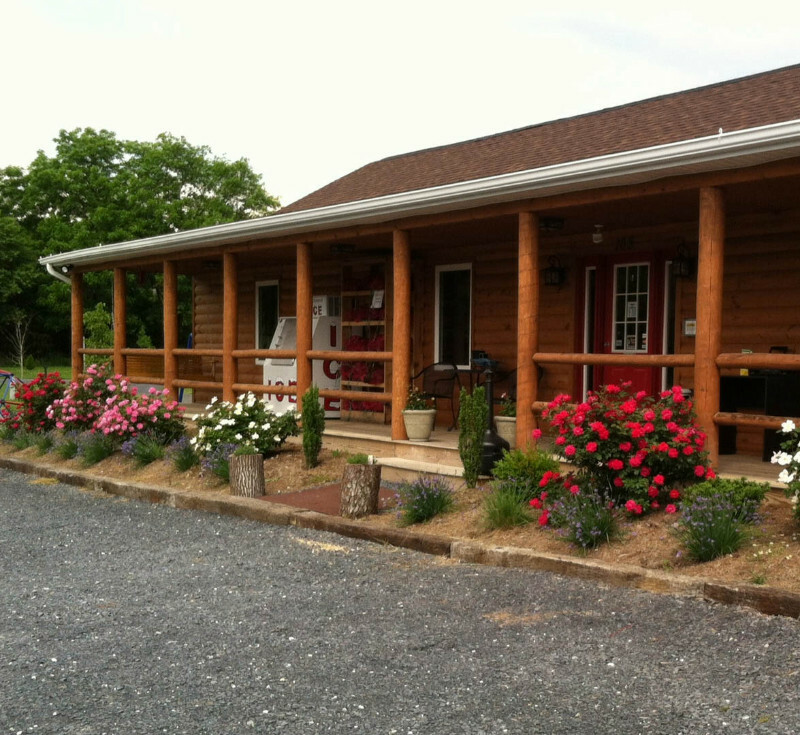 We are a family owned and operated campground that offers lots of amenities to make your future stay with us unforgettable.